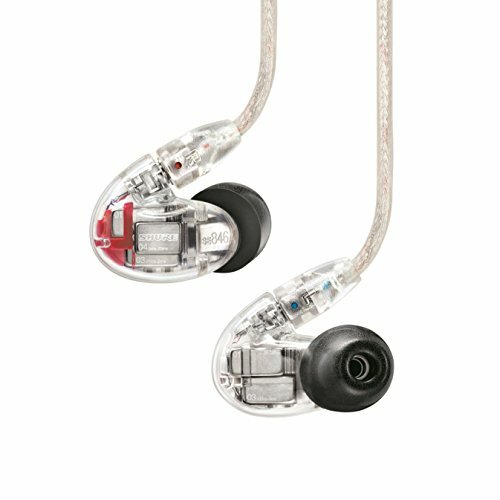 Lend Me Ur Ears has been a source of affordable exotic earphones for years now. 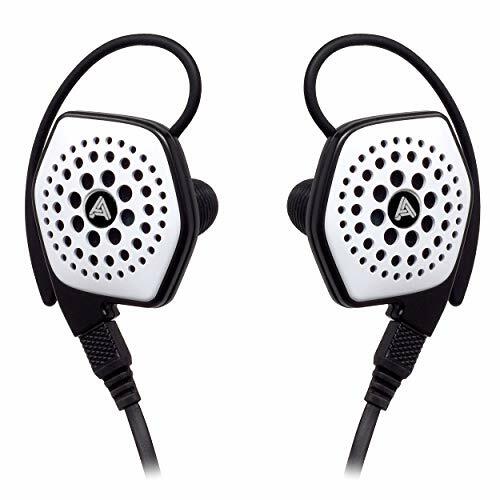 Somewhere everyone used to source their Vsonic Gr07 from but now they have their own in-house earphone line called Alpha & Delta. We got their budget D2M in for review and have been putting them through their paces for the past few weeks. 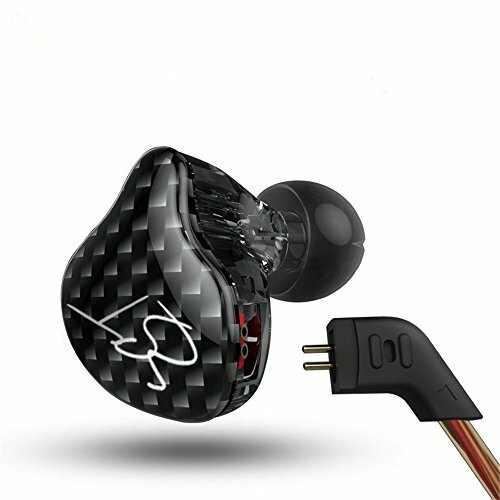 The D2M are a budget earphone designed to be used as sports earphones. 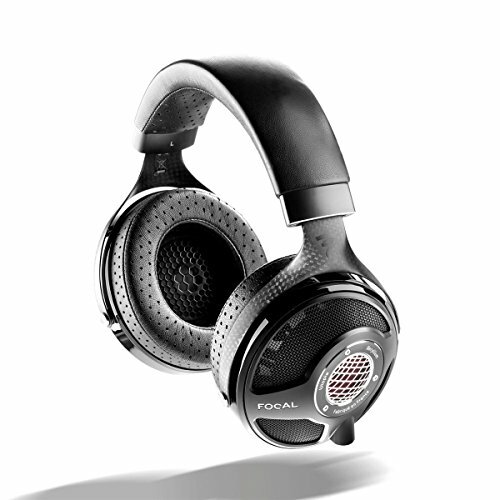 They feature 10mm dynamic drivers, IPX4 sweat resistance and cost just $40. We were excited when we first heard they were entering the marketplace a few months and now that we have spent some time with them its time to share our thoughts on what they can do with some real world testing. The Alpha and Delta D2M definitely look like a sporty set of earphones with the slick black and red design on the housing. I fact they look an awful lot like MeeElectronics M6 Sports earphones and that's a good thing. The housing is made out of high-quality plastic that is coated in a nice soft-touch finish making them easy to grip when sweaty and very comfortable where they contact with your skin. The shape is nice and comfy as there are no jagged edges and it sits neatly in your outer ear. The insertion depth was excellent and this made getting a good seal very easy indeed. I wasn't overly keen on the choice of ear guide and the cable. I found that the D2M had a tendency to tangle up when not in use and that the cable held tangles in the form of memory. Speaking of memory, I wish they had used some form of memory wire on the cable to keep them from flaring up over my ear when running. The cable terminates in a straight 3.5mm jack that should be slim enough to fit into most mobile phone cases. Right angle jacks sometimes pose problems with phone cases and given these are sports earphones I would guess that most people will be using them with some level of protection over their mobile devices. I will say that the inline microphone is excellent. I really liked that it had a volume slider as opposed to a button system, a nice touch that really lets you fine tune your listening levels. The standout feature, of course, has to be the IPX4 sweat resistance. I am currently training for an Ironman in 2017 and I live in Cyprus where the temperature has been getting regularly over 40 degrees celsius for the past few weeks. I have been using the A&D's exclusively for the past 2 weeks on all my runs and cycles and have drenched them multiple times. Not only have the earphones held up well I would challenge anyone to distinguish them from a brand new set. The Alpha & Delta D2M are designed to be used primarily as a sports earphone and quite rightly that is the way they are tuned. The Strong bass response gets the body moving and a clarity in the treble extends to perform well with energetic musical genres. 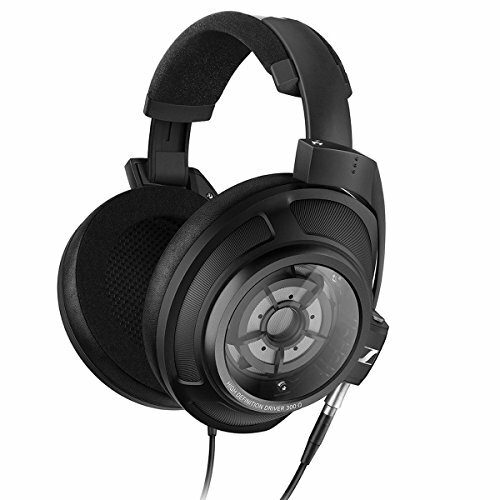 There is a definite warmth in the midrange which is something I am a fan of in fun and exciting sounding headphones. Overall clarity, detail, and soundstage are all pretty average without anything really standing out but the main thing about the D2M is that the don't offend anywhere. 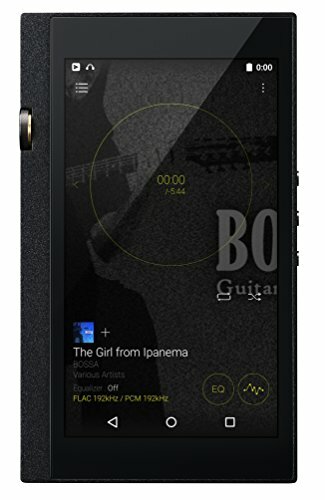 The have a distinct consumerish sound that will fit in well with most people's demands, as you aren't going to be doing any critical listening on the go, but it isn't going to be overly pleasing to most audiophiles ears. Call quality on the earphones is excellent we tested it both ways and the result was loud and clear vocals from our end. A lot of manufacturers mess this up but the D2M call quality is slightly above what I would expect at this price point. The Alpha & Delta D2M are a solid set of inexpensive sweat resistant sports earphones. Perfect for working out on long runs or bumming about the gym. 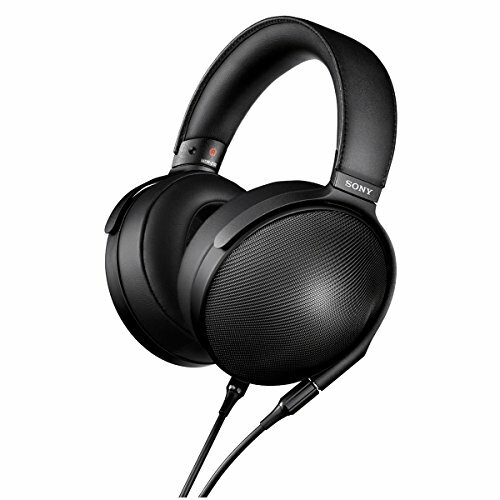 They sound good for the price and are definitely tuned for working out. They look good and despite a couple of issues with the cable are very well made and hold up well under some tough testing. 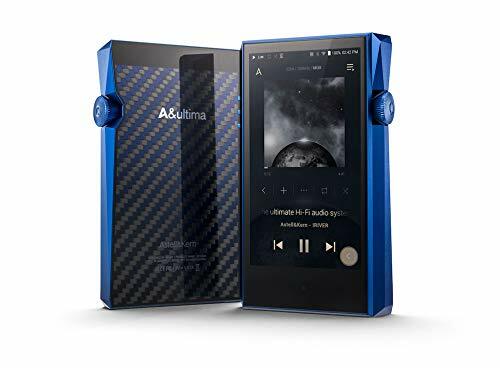 For $40 it's very hard to go wrong here and it's nice to see Lendmeurears off to a good start in their solo venture into portable audio products.